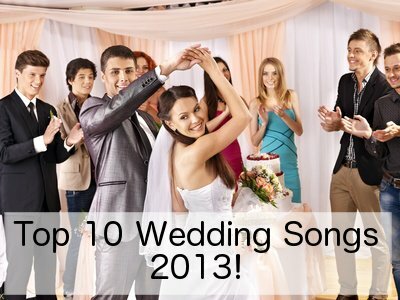 Choosing a last dance song for your wedding is a great way to round off and finalize the perfect evening. Many venues have curfews on how late your reception can carry on for and often they have very high overtime fees. 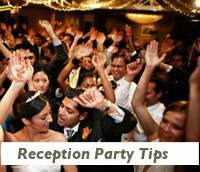 If you are having your wedding at a private residence you must also consider your neighbors, so it is often a necessity to formally end the evening at some point and a last dance song is a great way to do so. Even if this is not the case with your wedding it is always a good idea to decide on a good time to call it a night. Weddings should be happy, unfilled occasions, but they should also be classy and sophisticated no matter how informal. It is after all a celebration of love and of your union and not a frat party. By setting a time to leave with your new spouse and choosing a last dance song you can decide to end your night in a way that best suits your personalities instead of having it fizzle out to a few die hard (and probably very intoxicated) party goers. 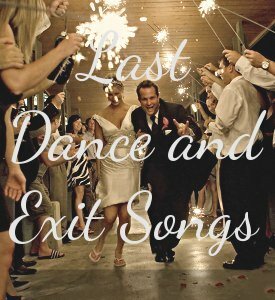 The last dance song to end off your wedding night can be something like the music played at the end credits to a movie. Do you want your last dance song to depict the romance of an ever after, strolling into the sunset kind of love. Or should your last dance song rather be an up beat sing along finale or perhaps you want to end your movie with funny song kind of like watching the bloopers of the evening? 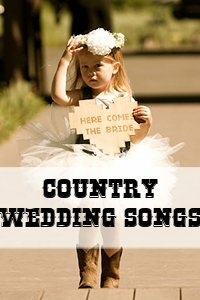 If you don't want to end your wedding on a last dance, have a look at the end of the page for some last dance alternatives and ideas. 1. Ask your MC or DJ to ask your guests to create a circle of love around you as you dance your last dance to your chosen song. 2. Your MC or DJ can announce that you will instead of a last dance like to have a tunnel. Your guests form a tunnel with their hands and you and your new husband/wife will either run through the tunnel or take your time saying goodbye to friends and loved ones. 3. Prepare a Wedding Slideshow of you and your fiance growing up and then about your life together, and have it projected onto a wall or screen by the dance floor as you two dance your last dance together. 4. Use your First Dance Song as your Last Dance Song as well. This is a great way to bring your reception to a full circle and reminds your guests why they are really there. 5. If you cannot decide between a slow and romantic last dance song, and a fast, upbeat song, then why not have both? Have your DJ announce the last dance song and start it out with the slow song, then have your guests form a tunnel (perhaps with sparklers) by where you exit while the upbeat song is playing. Chosen your last dance song? Now plan your party music! Looking to add that little something extra to your wedding reception? Why not treat your guests to a Wedding Slideshow displaying photos and videos of you two growing up and of your life as a couple. It is touching, funny and entertaining - find out how HERE!